Join the Turface Grounds Crew for access to industry-leading education, consultation, premier products, and exclusive offers! For more than 50 years, groundskeepers, coaches and volunteers have relied on Turface Athletics® and Turface® products for field maintenance solutions that result in safer, playable fields. 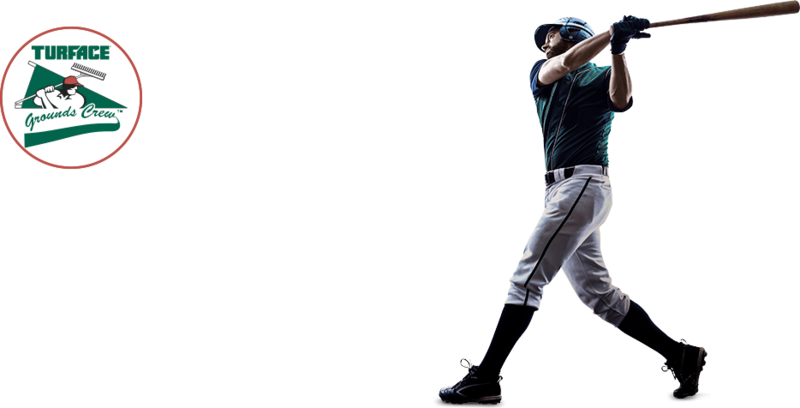 Now you can sign up to receive select information and offers available only to the Turface Grounds Crew. For more information aboutTurface Athletics visit Turface.com. By signing up, you agree to receive updates and offers from Turface Athletics. Your information will not be used for other purposes or sold, etc.